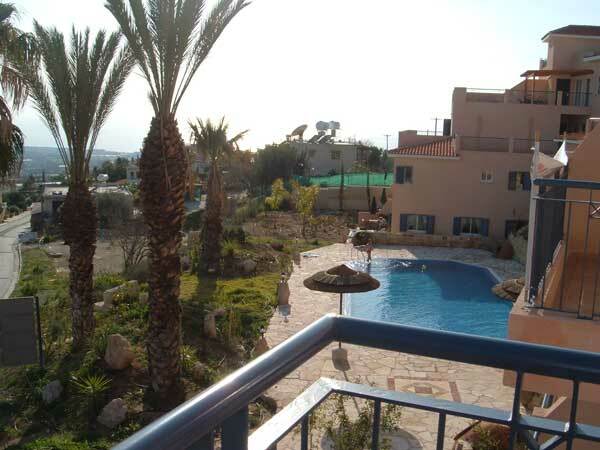 Please browse the long term rental Tala Paphos page below you will find long term rental villas apartments and townhouses available in Tala Paphos. 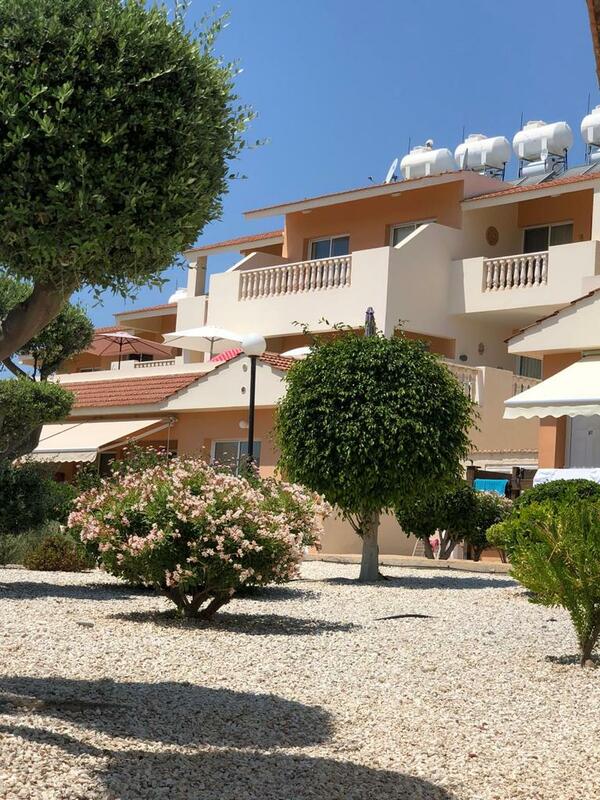 A number of the villas apartments are only available on a winter long term rental whilst others are available on a full year long term rental basis. 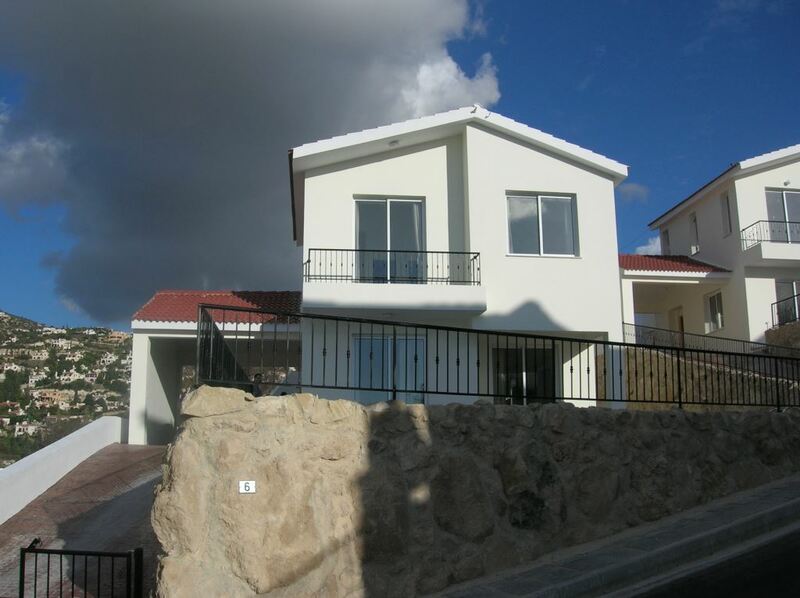 If you cannot find a suitable property please e-mail us as we have access to a number of other long term villa and apartment properties. 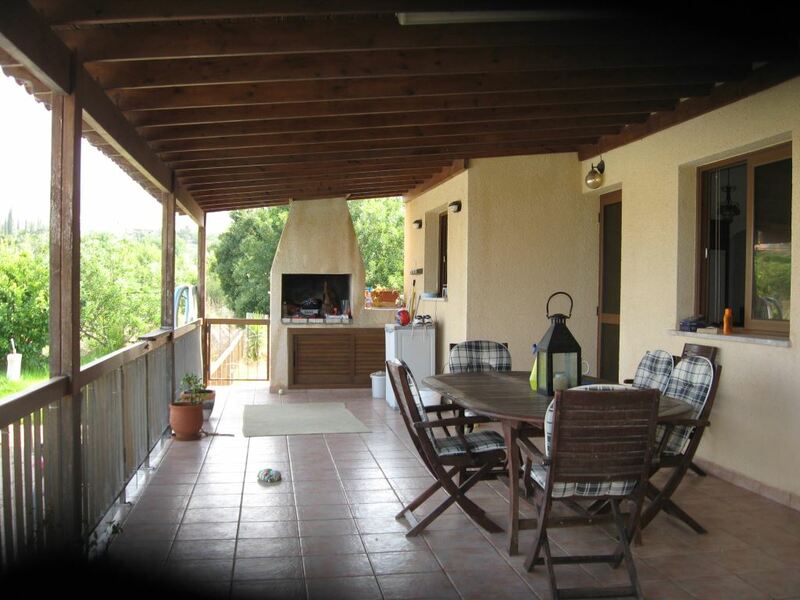 We specialise in long term rental of all types of properties in the Paphos area of Cyprus. 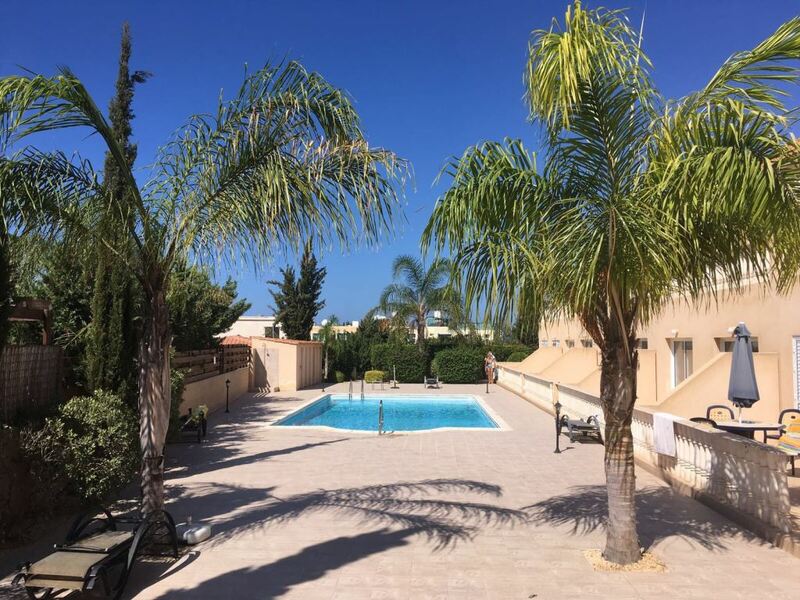 Our long term property database is constantly being updated and increased with new long term villas and apartments added each day so please keep checking our listings for new properties. 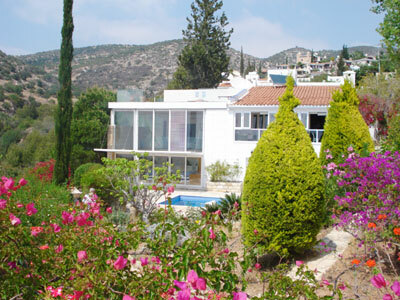 Find your dream holiday villa in Cyprus. 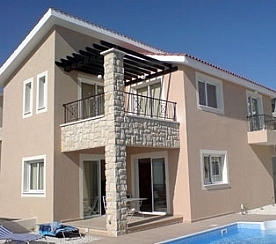 We specialize in Cyprus property for rent in Paphos, Cyprus. 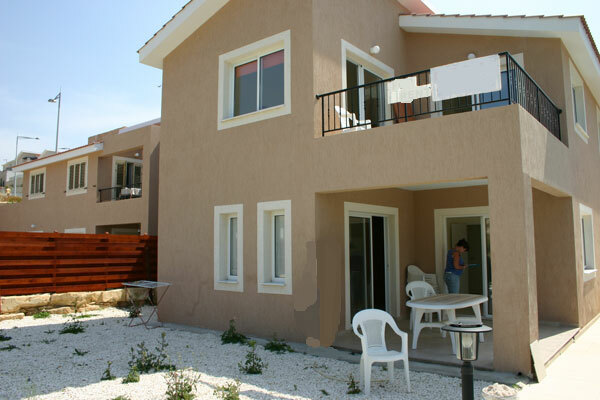 Long term villas. 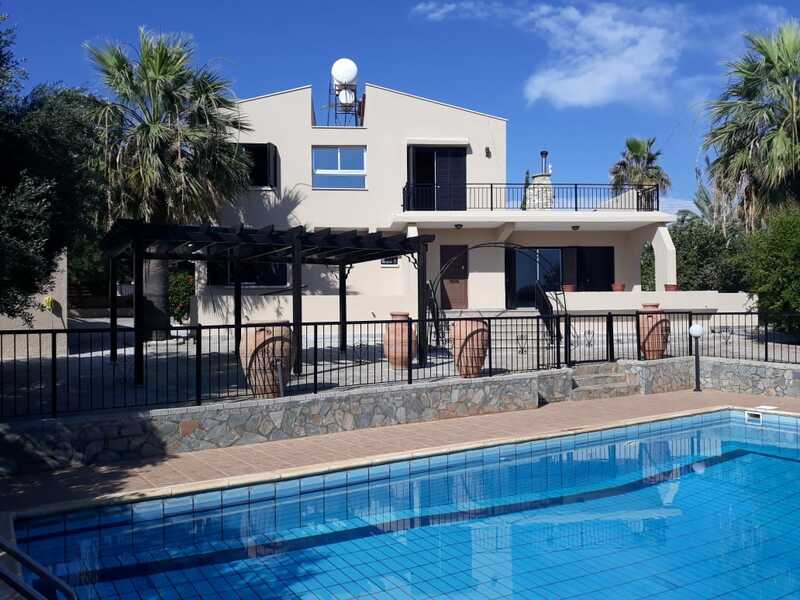 Rentals, Holiday villa and apartment rentals in Paphos Cyprus, property in Peyia, Affordable accommodation to rent direct from owner, cheap flights, insurance, currency exchange, travel info. 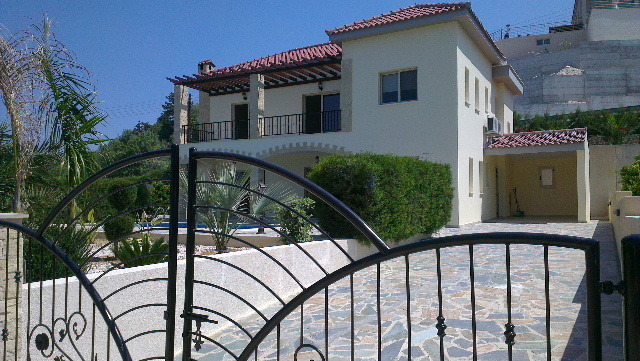 Our database contains villa and apartment rental property in many of the Paphos villages. 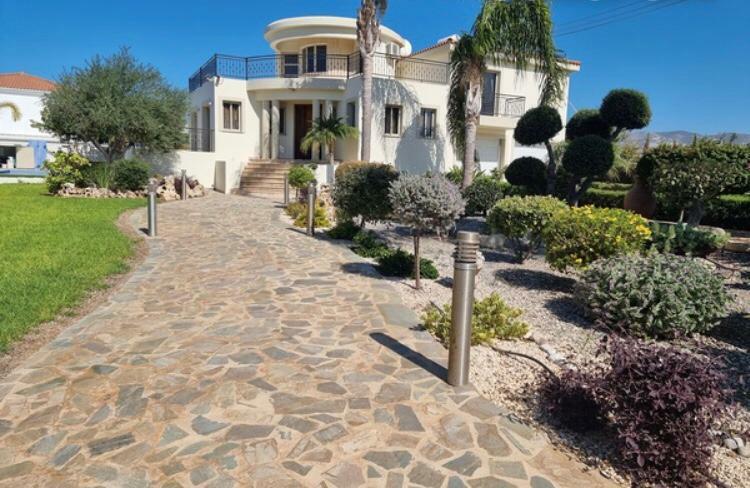 If you are looking for a villa, apartment, townhouse, bungalow, semi detached house or any type of property you will be able to search for it in our database. 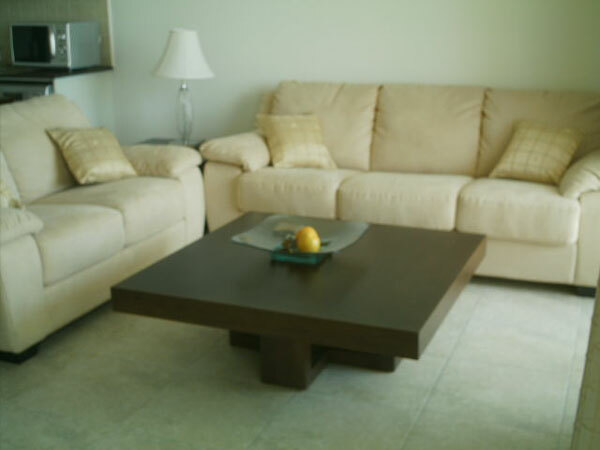 We also have long term rentals. 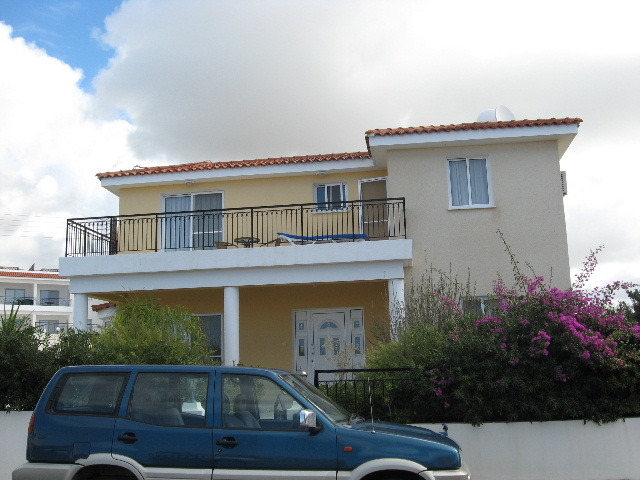 We can also find many other properties in other locations just send us your contact details and your requirements.